Spiegelman is an American Illustrator and cartoonist best known for his graphic novel Maus. From 1992 he spent a decade contributing to the The New Yorker, a long way from where he started in the 1960s at the Topps bubblegum card company. He continued to work and support himself from Topps Bubblegum Card Company for almost 20 years while he expanded on his illustrative and cartoon abilities. Majority of his work came from an almost autobiographical point and it was in part this sense of self that helped get his work noticed. 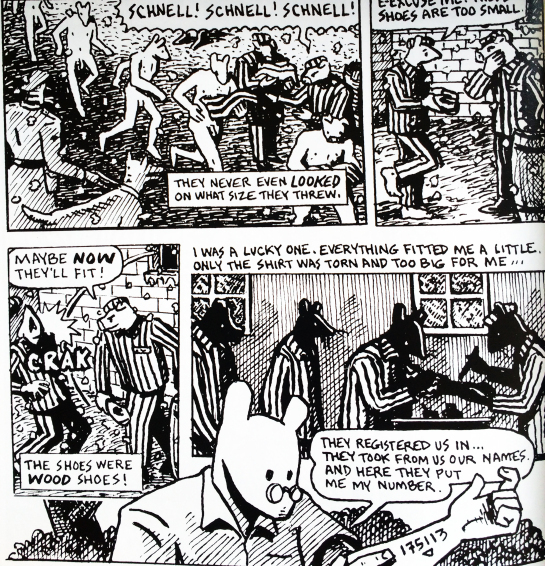 Spiegelman started to work on Maus which was a book-length story along the lines of the relationship he held with his father. Spiegelman’s father was a Holocaust survivor. 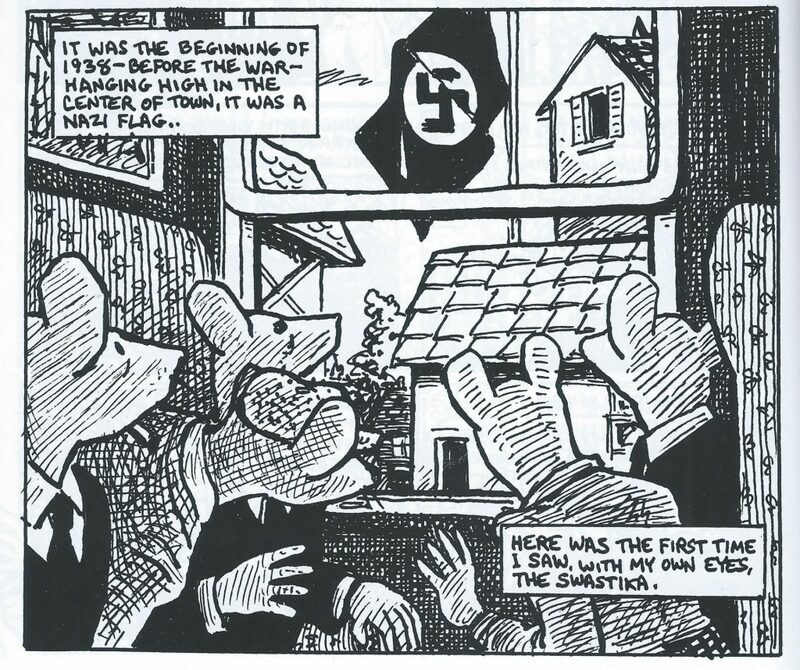 This graphic novel depicted Jewish people as mice, Germans as Cats and so forth to fill their ideological standpoints from during the war. In 1978 Spiegelman started reinterviewing his father and creating an account of his time spent in Nazi concentration camps. In 1979 Spiegelman visited Auschwitz where his father had been a prisoner during the war. 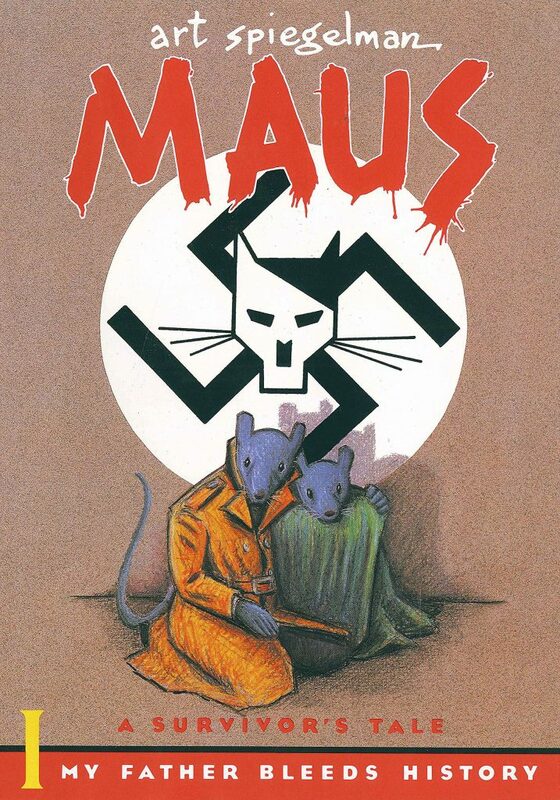 His book Maus started to appear slowly one chapter at a time. Realizing Steven Spielberg was placing out an animated movie about Jewish mice escaping Nazi-occupied areas that he made sure to speed up publication and release his book, Maus. Spiegelman produced comics and stories that are hard hitting and touch you to your core. His ability to display these autobiographical stories in such a traditionally fun and light form contrasts the seriousness of the piece by the motif of the subject. 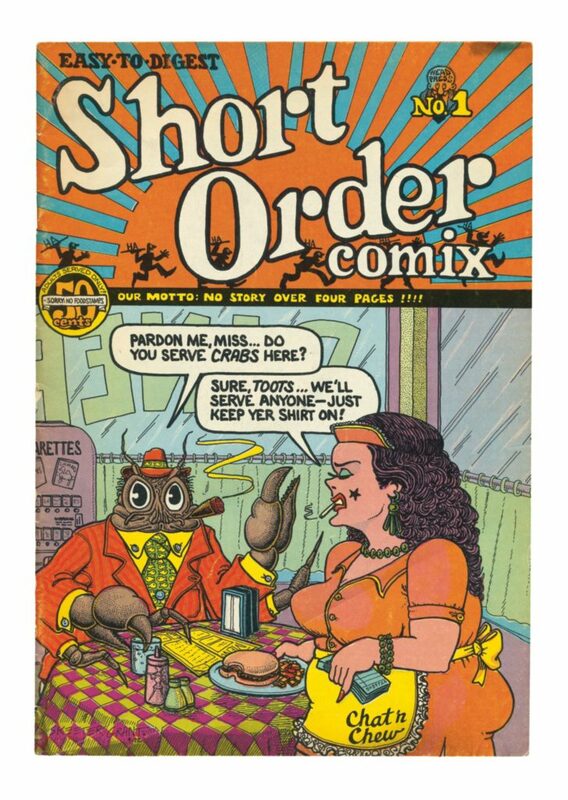 By which I mean that his ability to display Nazi war scenes through the guise of cats and mouses in a comic book but not loose the overall feeling amazes me.